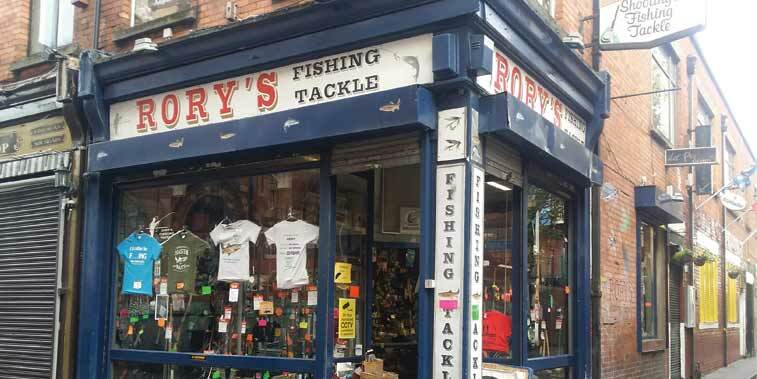 Inland Fisheries Ireland has endeavoured to bring to Irish anglers and tourist anglers visiting Ireland a definitive list of all the fishing tackle shops in Ire land. We hope that this resource is of some use to you the angler. The Directory is laid out on a County by County basis. It can be navigated using the drop down menu or from the list of counties on this page.